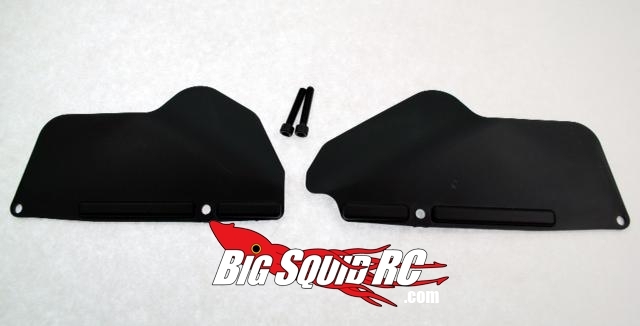 New DE Racing Stuff « Big Squid RC – RC Car and Truck News, Reviews, Videos, and More! DE Racing has a couple new things out there to take notice off. First, are their famous Borrego 2.2″ wheels that are now available in silver. 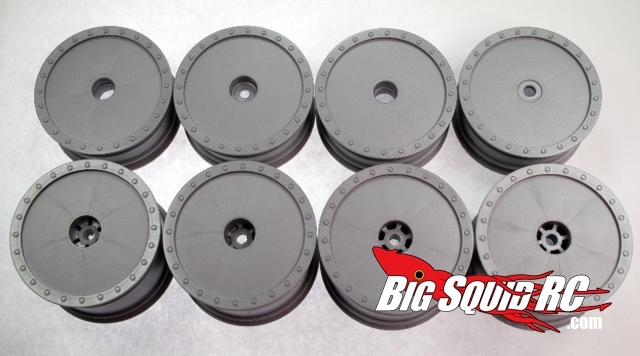 These wheels are ROAR legal and perfect for your buggy. 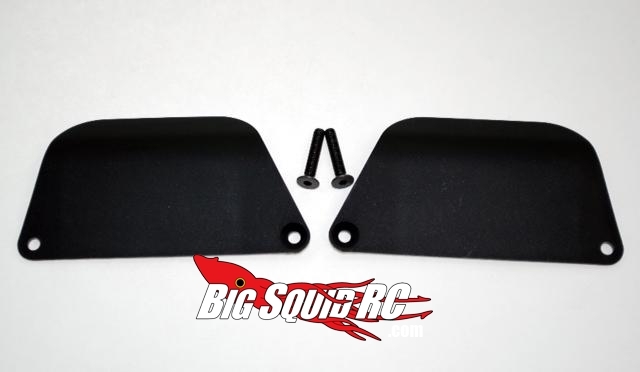 DE Racing also has some killer mud flaps for your Losi SCTE 4×4, Ten-T, 810, and Team Associated SC4x4. Be sure to check out DE Racing for all the specs.